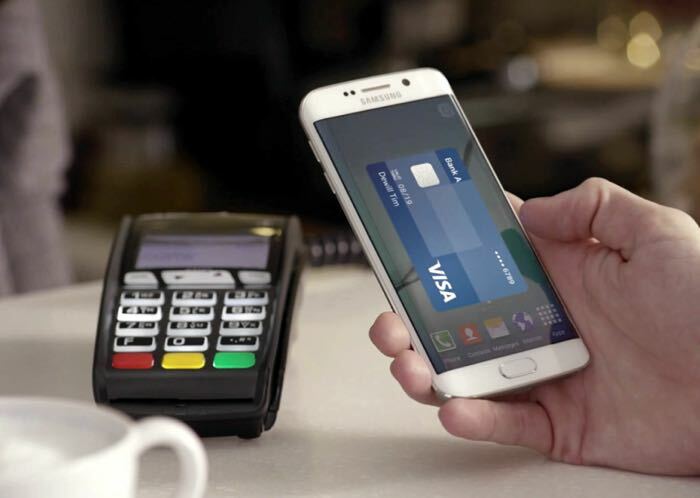 Samsung is expanding its Samsung Pay mobile payments service in the US and adding in support for an additional 20 banks and credit unions. Some of the new banks which now support Samsung Pay in the US include the First Metro Credit Union, the Amalgamated Ban of Chicago and more. There are full details available over at Samsung’s website on all of the banks that their mobile payment system supports at the link below.